For more than a decade, X-Ray Newstead has been providing high quality service in Launceston. With a full accreditation with Quality, Innovation, Performance (QIP) X-Ray Newstead is fully equipped for all general practice x-rays. Launceston is home to the first x-ray photographs in the southern hemisphere, with Frank Styant Browne, creating the first x-ray photograph in 1896. Since then, Launceston has been a pioneer of the latest in x-ray technology, with our clinic boasting an advanced Cone Beam to ensure the an image beyond the standard. We accept any and all referrals. No matter where it is written for. At X-Ray Newstead, we provide most x-rays and radiography needs, with our Radiographer having more than 19 years of experience. Below is a sample of what we offer. The vast majority of dental practices in Launceston refer to our x-ray clinics because of our advanced cone-beam machine. 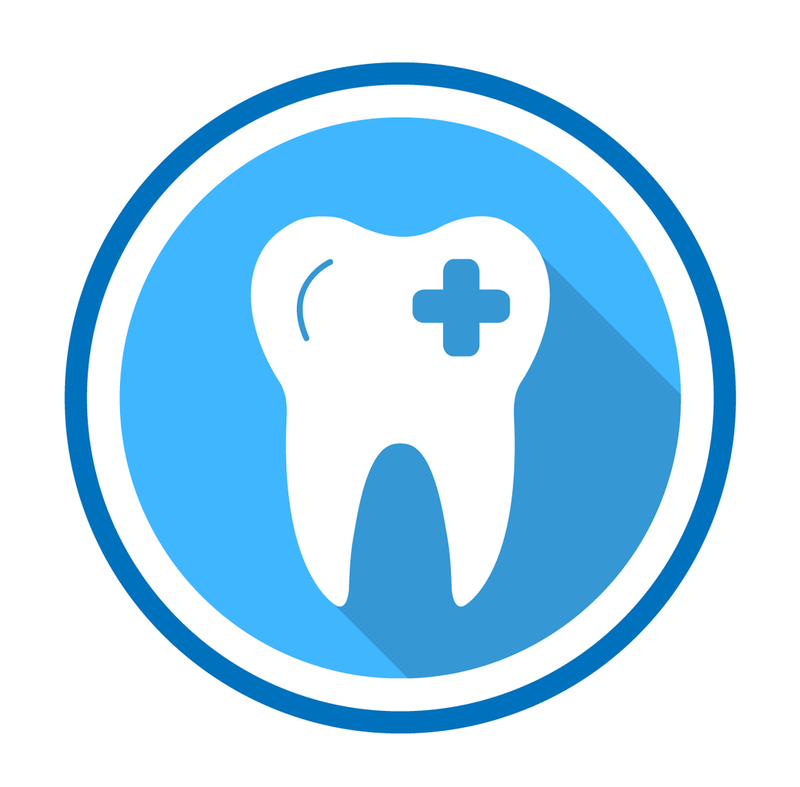 Whether it's wisdom teeth, orthodontic, or anything else, we have the equipment for the job. Go where the dentists go, and opt for X-Ray Newstead's locally-owned friendly service. Chiropractors and Osteotherapists often like to see x-rays of their clients' spines to rule out pathology (e.g. a possible tumor or fractured bone) before conducting their services. The majority of Chiropractors and Osteotherapists in Launceston trust X-Ray Newstead with their clients, and refer to us. We understand x-rays. General Practice (GP) doctors often refer their Launceston clients to X-Ray Newstead to get accurate and professional images of their client's body to diagnose and treat medical conditions. To do this, a radiographer passes a very small amount of radiation through the body to capture an image. We accept referrals from any GP Doctor.